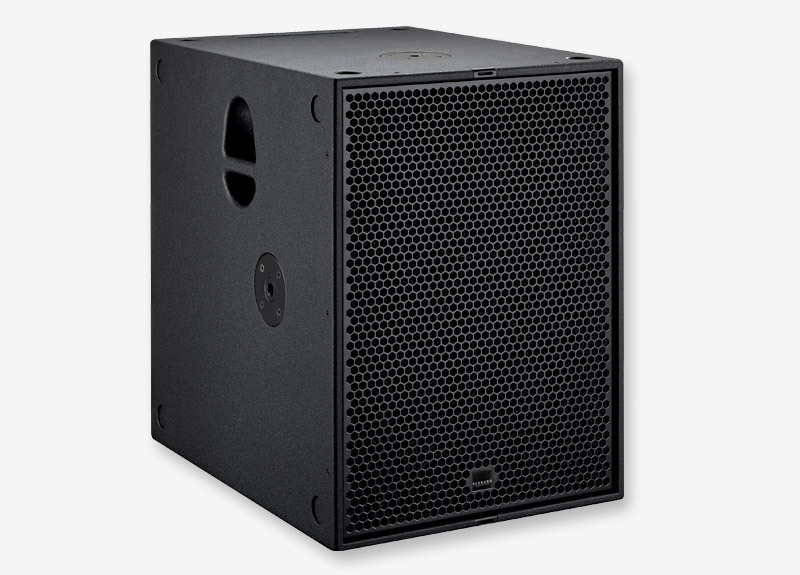 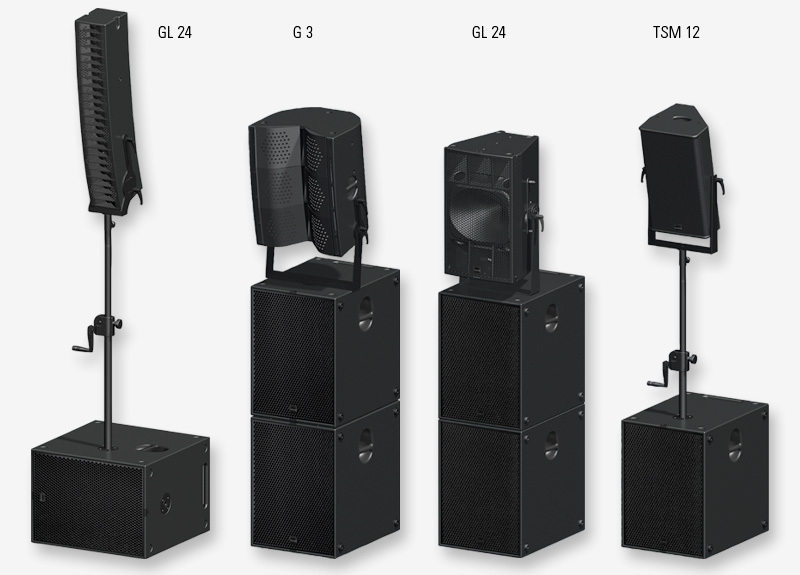 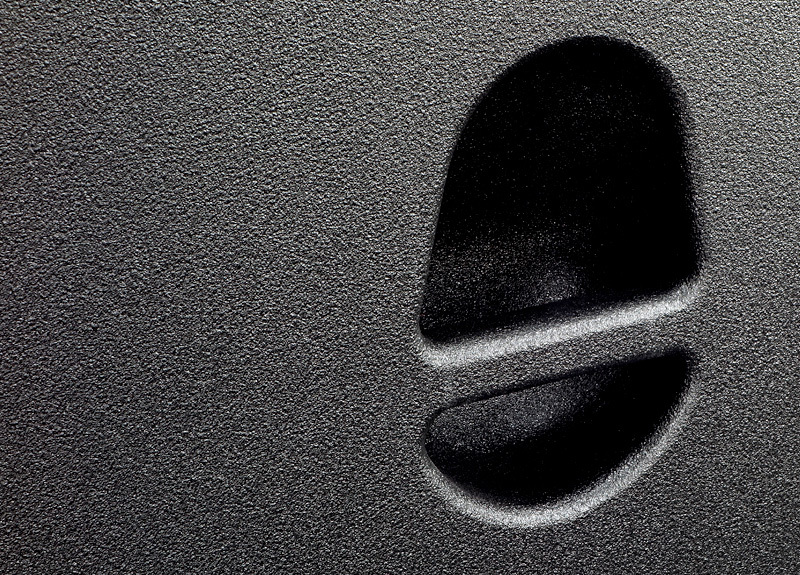 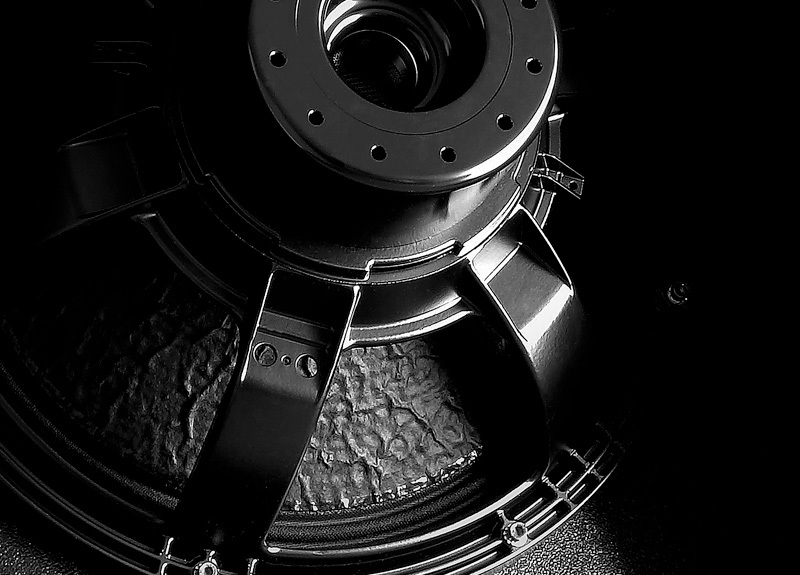 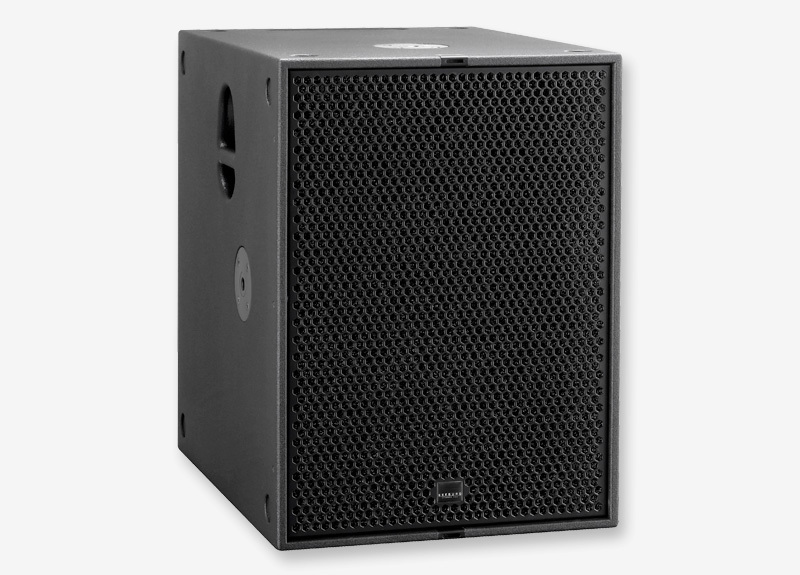 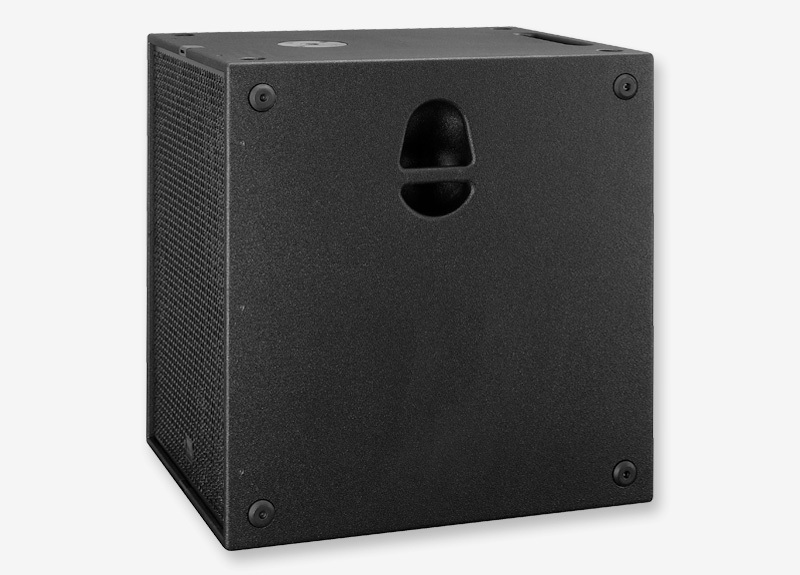 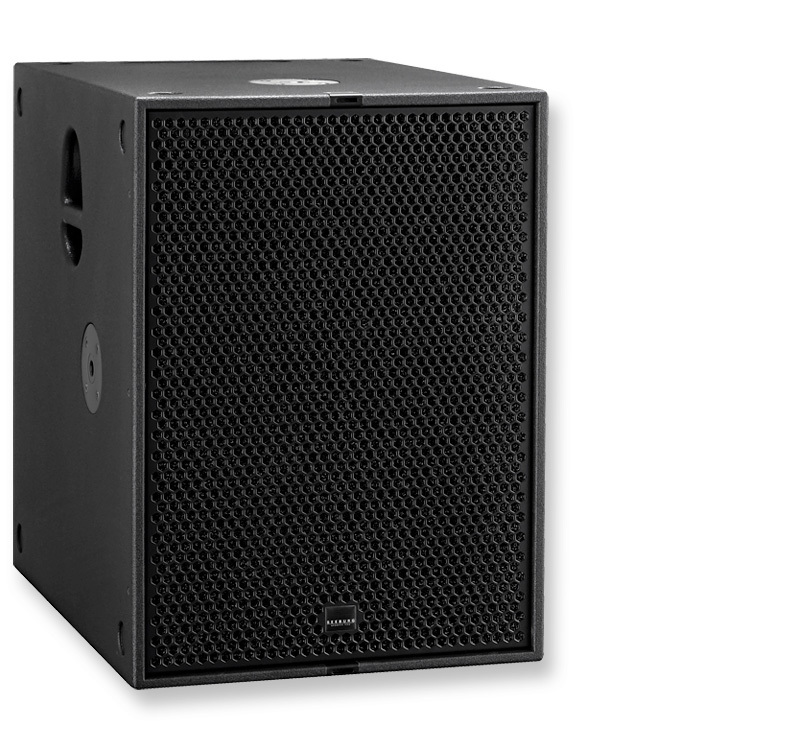 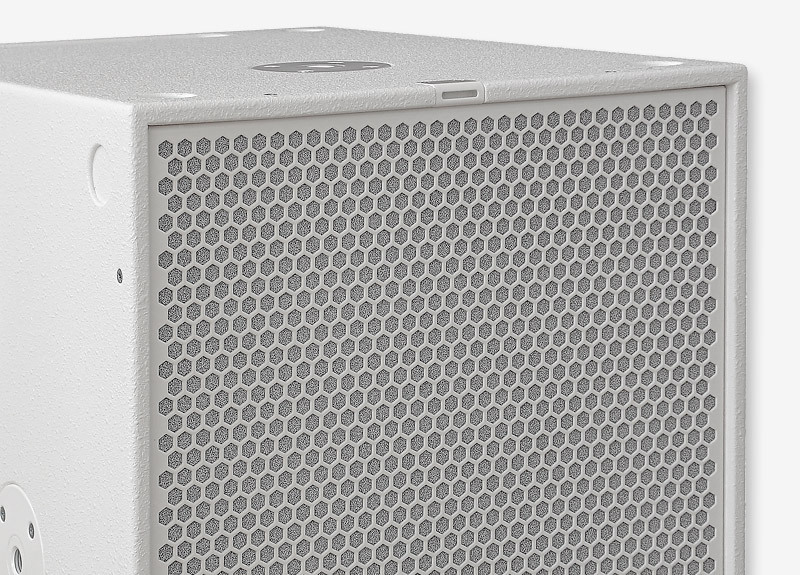 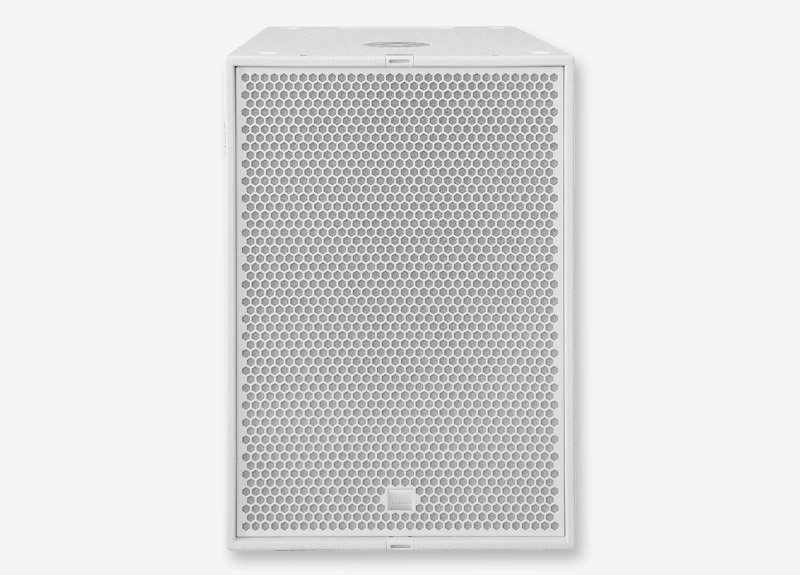 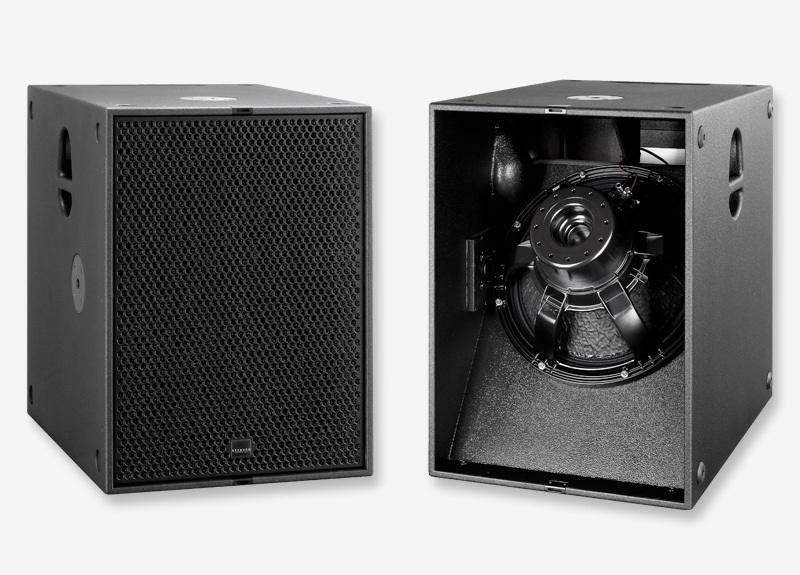 The 18" G Sub is a universal high-performance subwoofer which produces high level, low distortion bass from 32 Hz upwards. 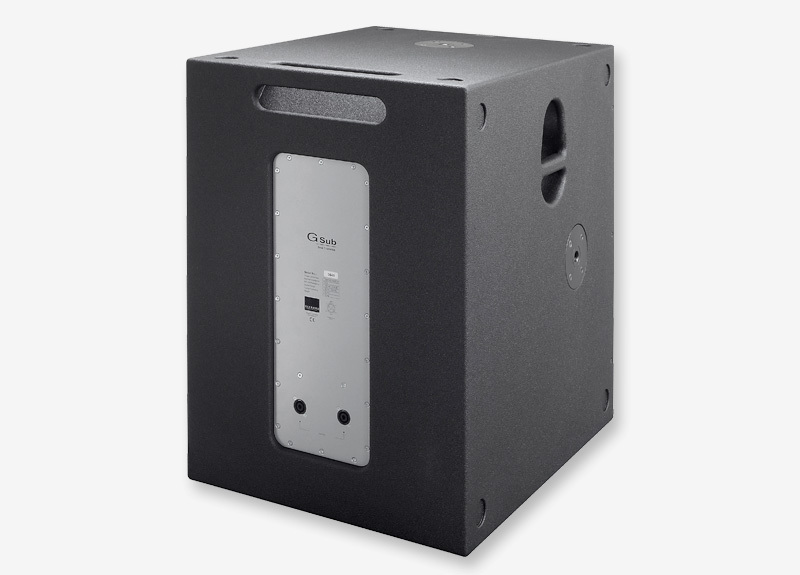 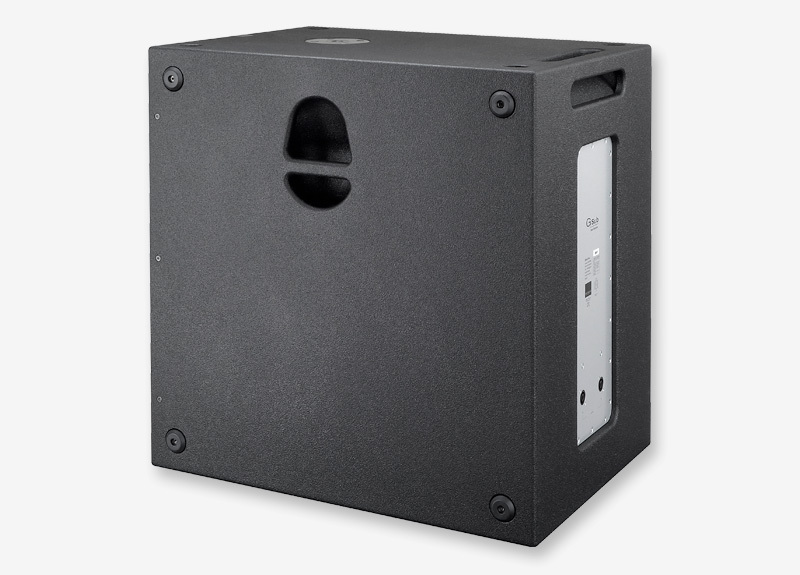 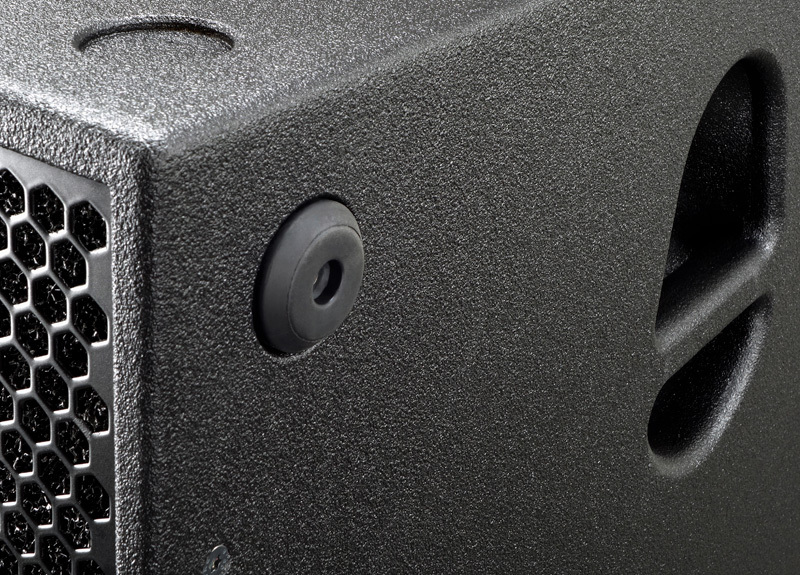 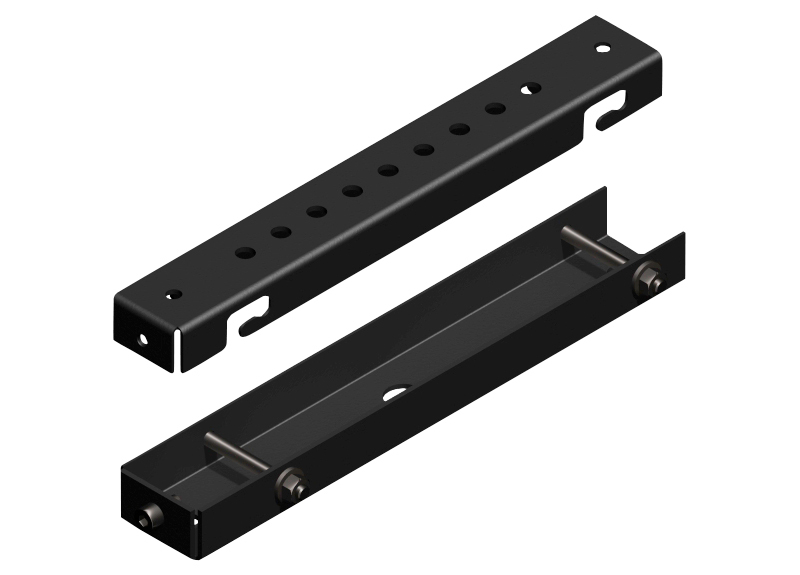 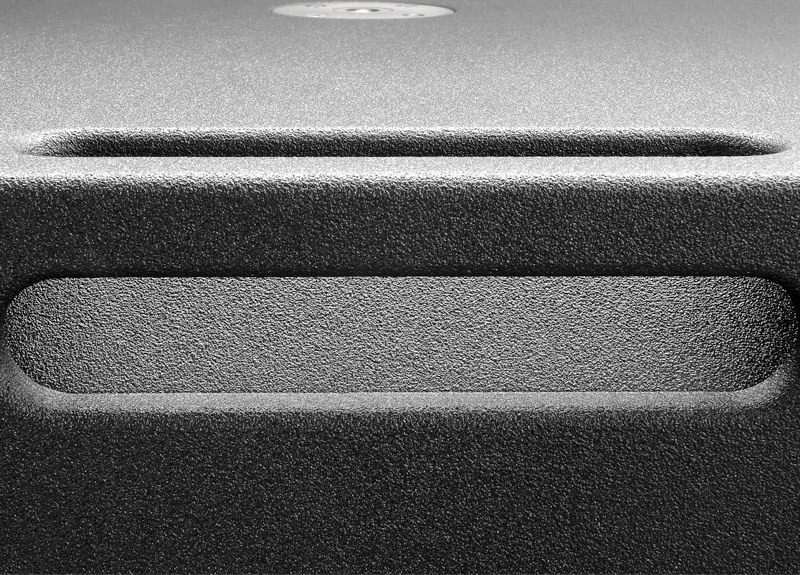 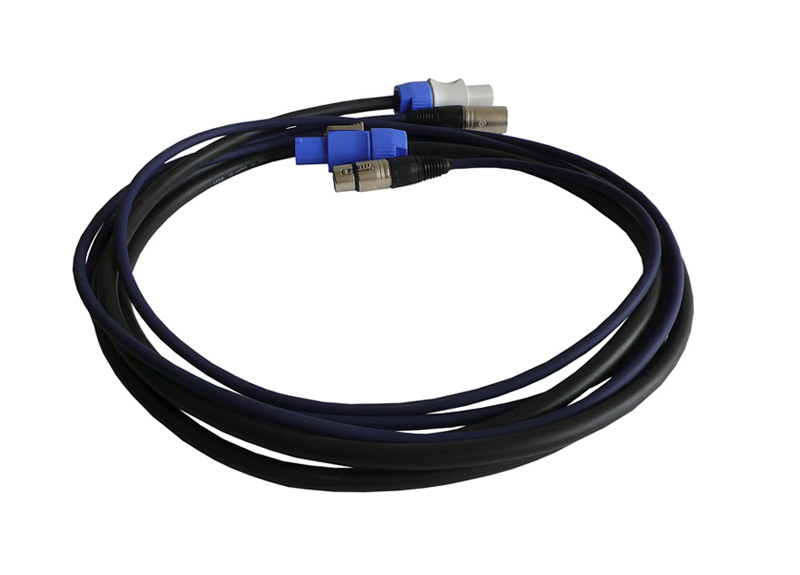 The cabinet is designed for long throw and low power compression. 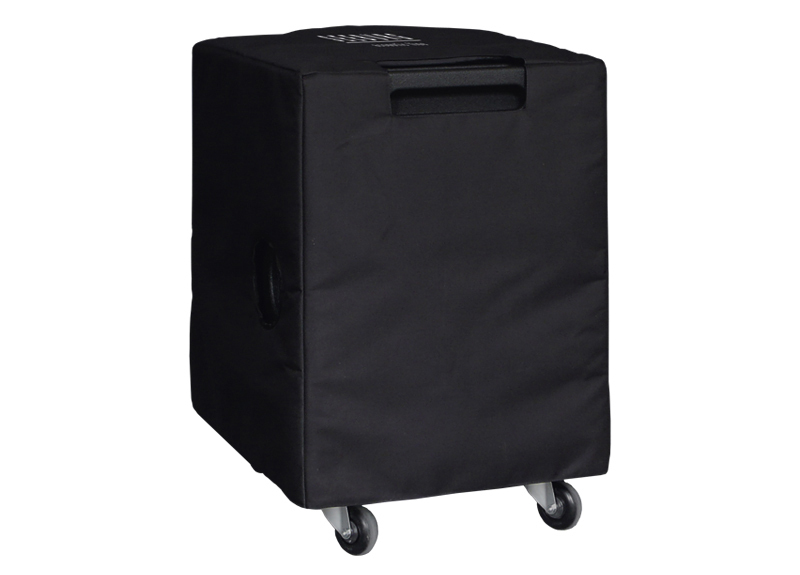 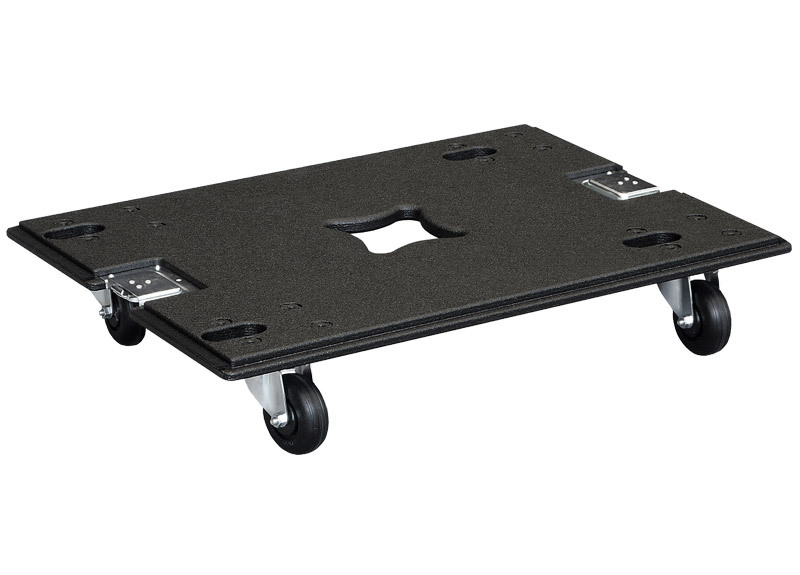 A wheel board which mounts to the front of the cabinet for easy transport is available. 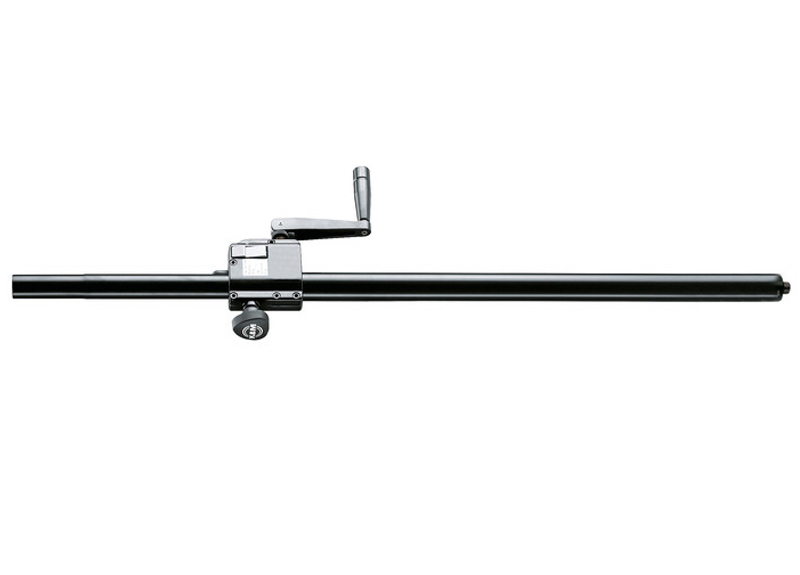 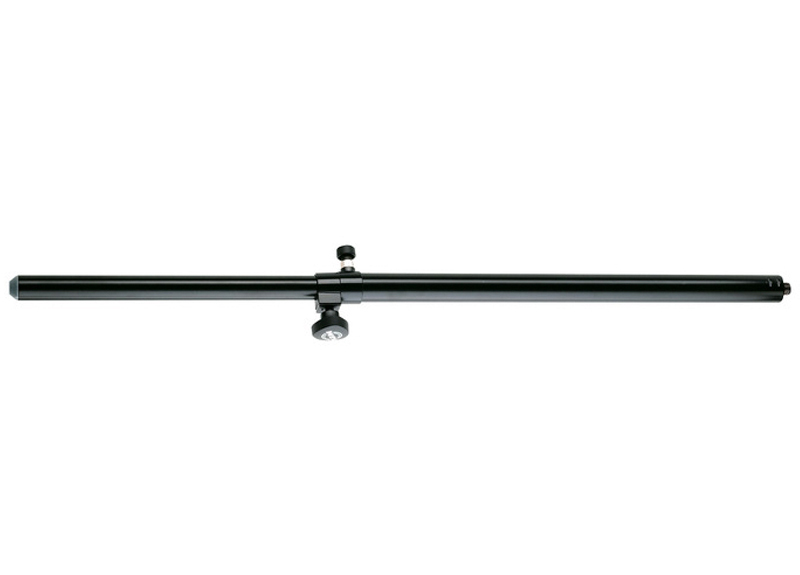 The G Sub is a flexible and easy to handle tool suitable for many applications. 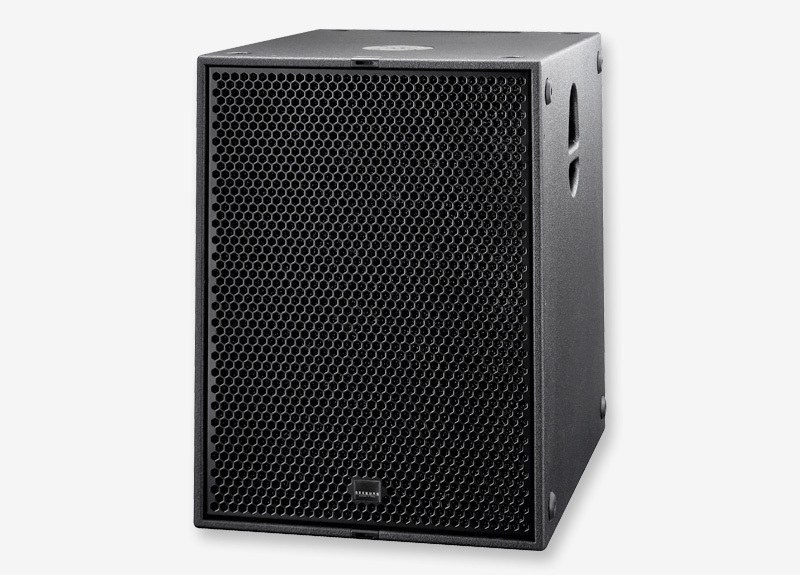 A self powered dp version fitted with a 1500 W amplifier is also available.